For your favorite person who is always on the go or travels, a great lightweight bag. 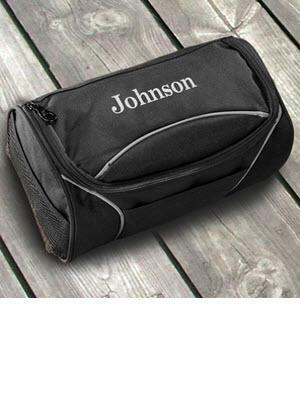 Our personalized canvas travel kit is well constructed and made to use. The kit is compact but still roomy enough to fit all of your bathroom travel essentials.